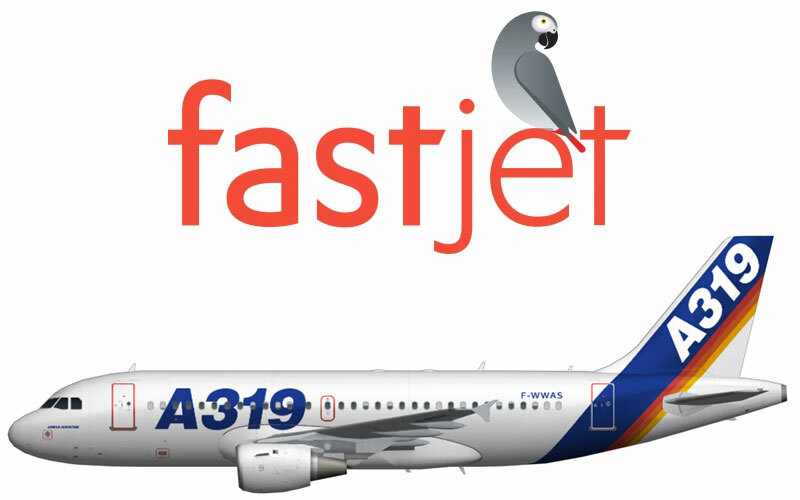 Fastjet Plc (LSE:FJET) is a British-based low-cost carrier operating in Africa, in Tanzania, Kenya, Uganda, Zambia, Zimbabwe and South Africa. 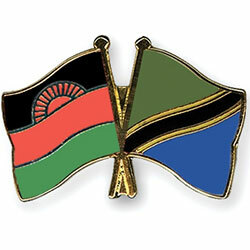 The company is Africa’s first low-cost, pan-African airline and operations started with the acquisition of Fly540, an airline operating in East Africa. 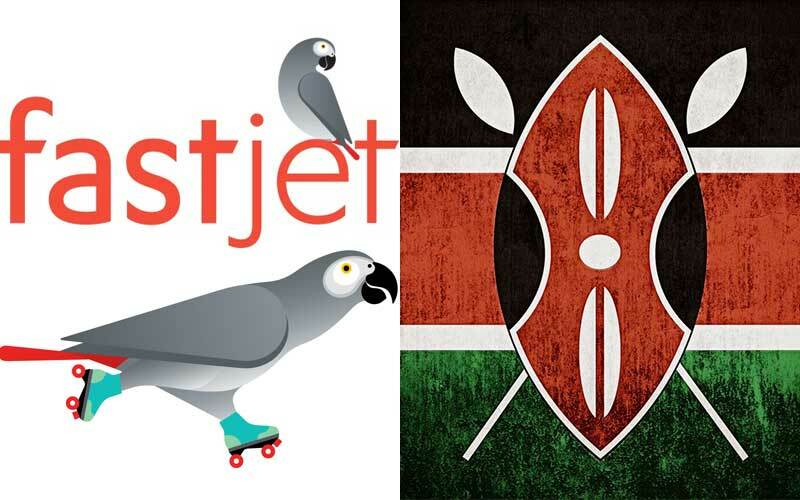 Fastjet’s branded flights commenced in November 2012 in Tanzania and the carrier has since then flown nearly 2m passengers with fares as low as USD10 one way. 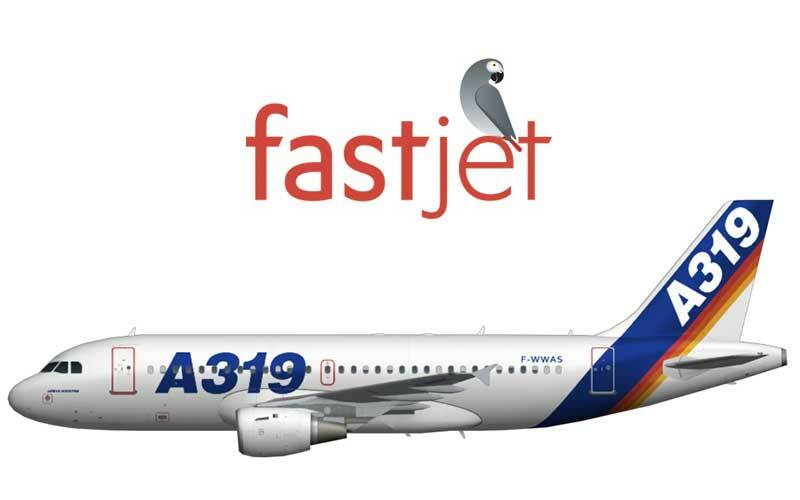 Troubled low-cost airline fastjet (AIM:FJET) announced the appointments of a new Non-Executive Chairman, a Non-Executive Director and a new Chief Financial Officer. 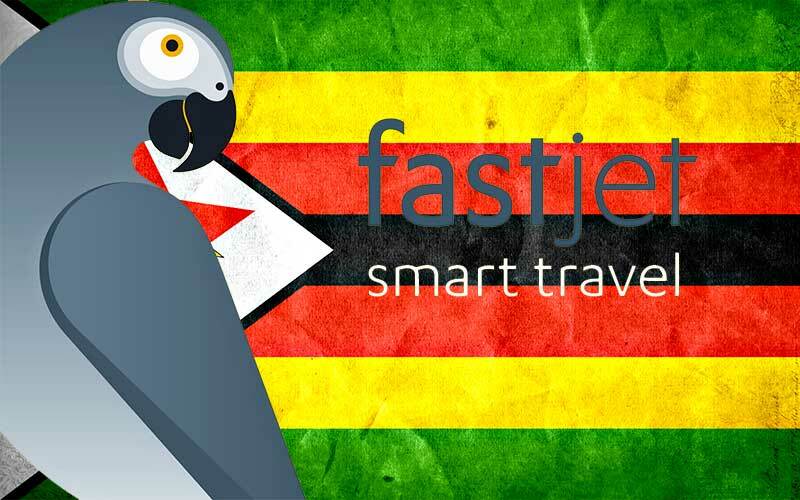 Tanzania’s low cost airline Fastjet (AIM: FJET) recently introduced the option to pay for flights using new PesaPal mobile money platform.